Home > United States > What Does Ugly Produce’s Newfound Popularity Mean for Food Banks? 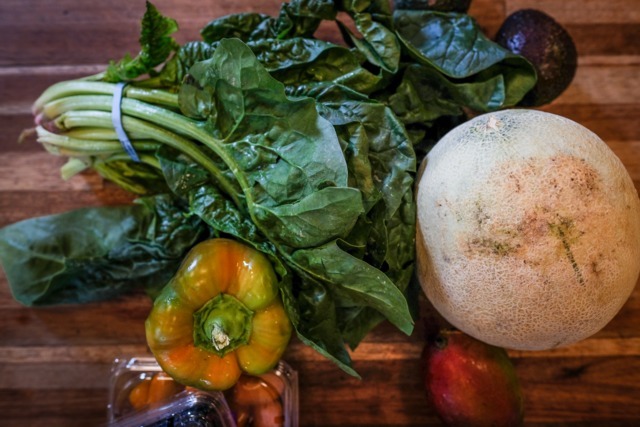 What Does Ugly Produce’s Newfound Popularity Mean for Food Banks? Food banks rely on imperfect fruits and vegetables to feed those in need, but what happens when more for-profit companies want to cash in on ugly produce?